Though this winter has been mild thus far, this weekend New Jersey and the rest of the northeast are expected to experience some major snowfall. At the onset of this potential storm, we wanted to provide you with some advice for staying safe on the roads. Winter conditions, including snow, ice, sleet, hail and high winds, make driving more dangerous and require extra precautions to be taken. Pavement friction and vehicle maneuverability are reduced in snowy, icy and slushy conditions, which can increase the risk of a crash. According to the Federal Highway Administration, 24% of all weather-related vehicle accidents happen on snowy, icy, or slushy pavement, resulting in more than 1,300 deaths and 116,800 injuries annually. Similarly, 15% of accidents occur during snowfall or sleet, leading to nearly 900 deaths and 76,000 injuries each year. Along with accidents, winter conditions can also lead to other issues, including flat tires and breakdowns. 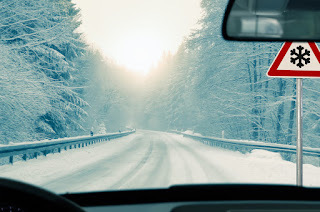 To help you prevent accidents and breakdowns this winter, follow these safe driving tips from 1800 Auto Land, the dealership of choice for New Jersey auto sales. 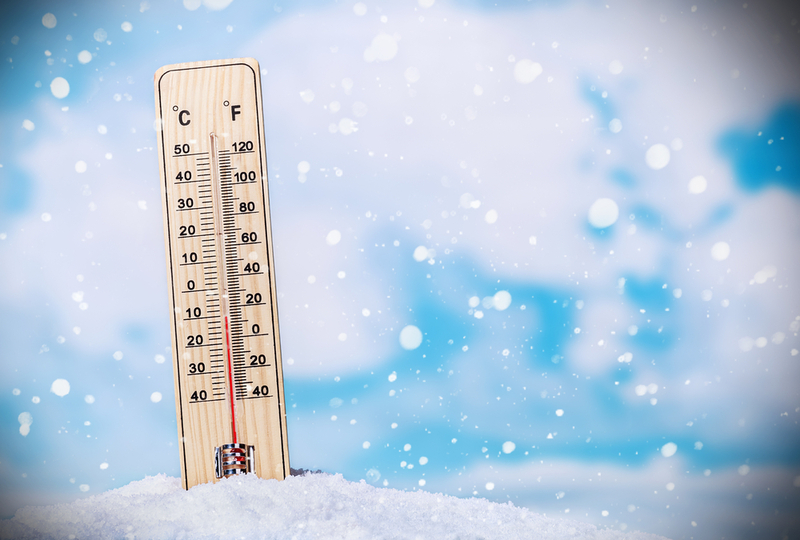 Ensure your gas tank remains at least half full in below freezing temperatures. 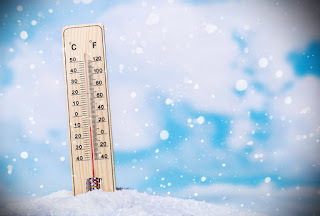 Keep your antifreeze and windshield washer reservoirs filled to the proper level. Monitor your tire pressure to ensure it remains at the appropriate level, which can be found in the owner's manual. Make sure your windshield wipers are efficiently removing snow and slush from the windshield. If there are any streaks, it's time to replace them. Clear your vehicle of snow and ice before hitting the road. This means clearing the windshield, side mirrors, rear windows, headlights, and even the roof of your car. Have your vehicle professionally inspected and serviced to ensure everything's in tip top shape. If you'll be driving farther than the corner convenient store, check your route. While main roads and interstates are likely to be plowed following a storm, backroads may contain potential hazards, such as ice, sleet or fallen branches. Check the road conditions and weather forecast of where you'll be traveling to ensure the roads are safe for driving. If the road conditions look bad or there's a storm looming, it's best to stay home. In winter conditions, you need to drive more cautiously. This means driving at a slower speed and avoiding sudden movements so that you can maintain complete control of your car. On snowy and icy roads, you'll need to give yourself more time to turn, brake, change lanes or accelerate. Also remain alert in case you need to stop or slow down. In the event of an emergency, stay stocked on emergency supplies. Prepare an emergency preparedness kit that includes water, non-perishable food, an extra set of clothes, a blanket, a flashlight, batteries, a radio, a first aid kit, and anything else you may need if you get stranded. If you use any of the supplies, be sure to restock. 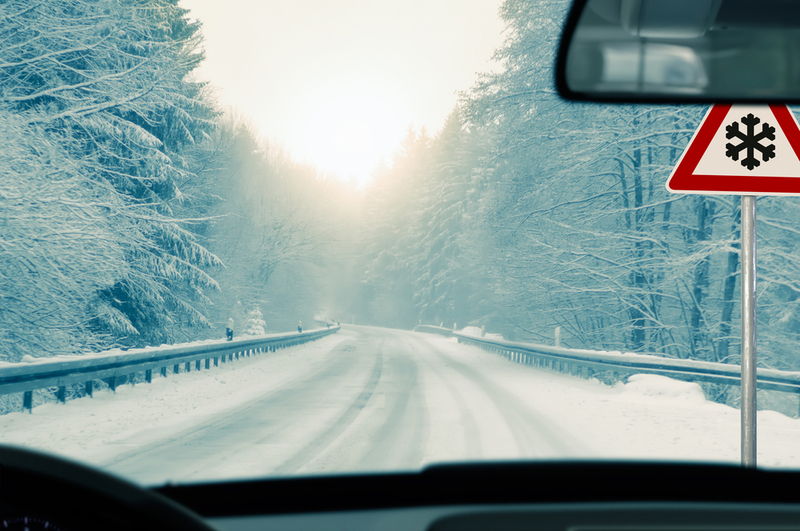 By following these winter driving tips, you can reduce your risk of accidents and breakdowns and stay safe on the roads.